Located off the Thermaic Gulf of the Aegean Sea, this stunning destination includes the interesting remains of their history while also featuring beautiful sightseeing tours. From the ruins of Roman Emperor Galerius’ 4th-century palace to their 20th-century rebuilt modern layout, this city is meant to be explored for all of its charms. 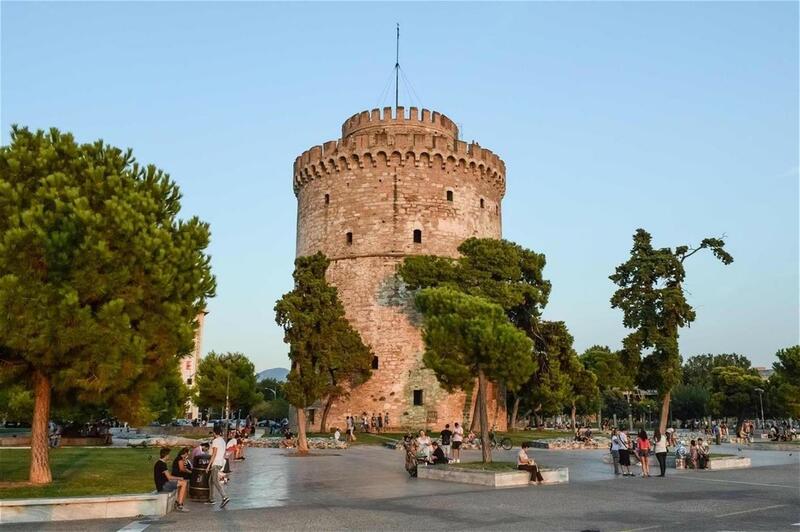 After your delicious breakfast, you will be picked up from your hotel for your Thessaloniki tour, and today you can get acquainted with the city of Cassander, brother-in-law of Alexander the Great, which was built in 315 B.C. 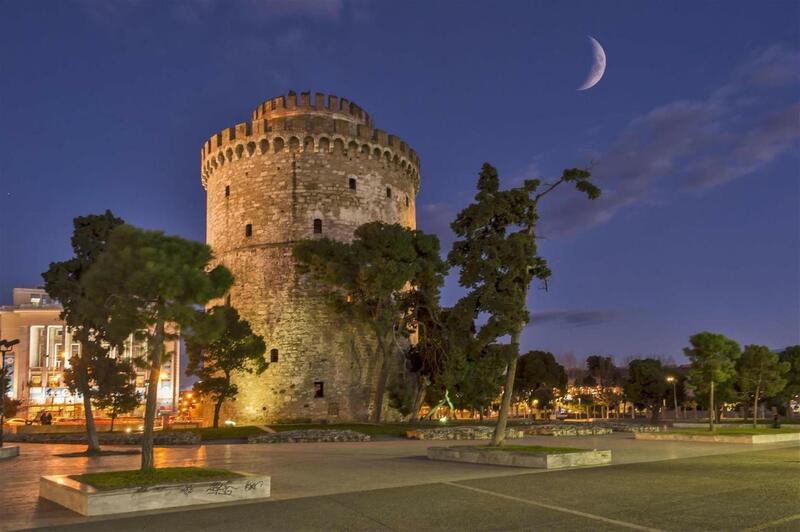 and named after his wife, the sister of Alexander; Thessaloniki. 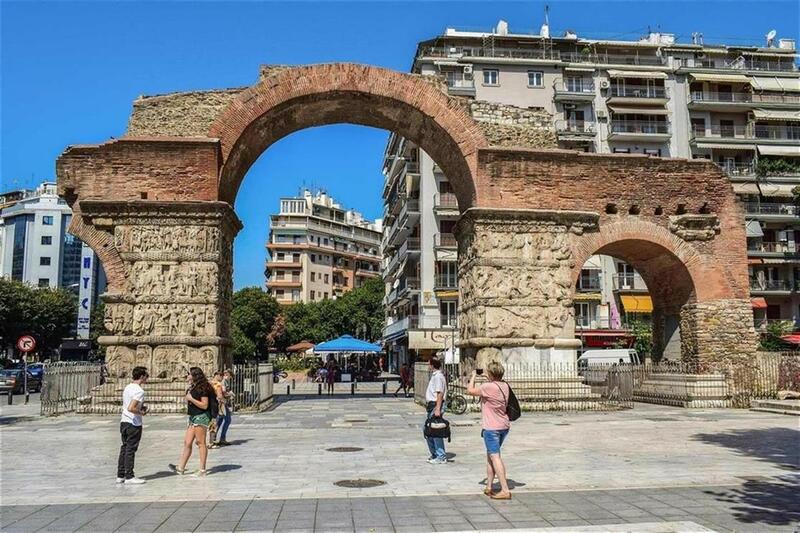 Drive around the center of Thessaloniki to see some of the most famous monuments of the city, like the White Tower, the Arch of Galerius, the area of the Acropolis with the Byzantine Walls and others. 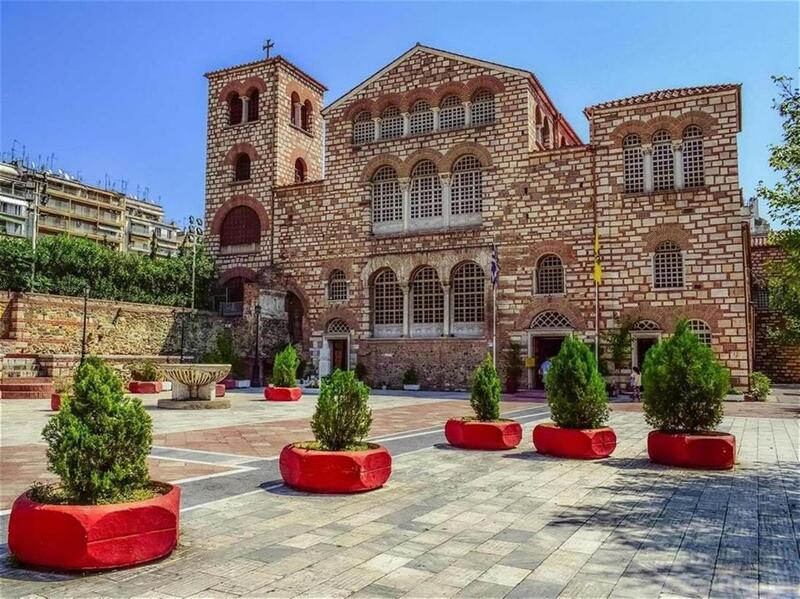 You will visit the Archaeological Museum, to see the treasures from the excavations in Northern Greece, and one of the majestic early Christian churches of Thessaloniki, the Basilica of St Demetrius (5th c. A.C.). The afternoon is free and you can explore more of the ancient or classical sites of the city. Today you leave Thessaloniki to drive to Pella, the birthplace of Alexander the Great and second capital of the ancient Macedonian kingdom, where you can admire in the Museum and at the excavation site, the fantastic Hellenistic mosaic floors made from natural pebbles. From Pella you continue to Lefkadia, where you will get a first taste of the impressive Macedonian tombs and then you continue on to Vergina (ancient Aiges), the first capital of the ancient kingdom of Macedonia. Here you see the tombs of Vergina and the breathtaking collection of golden artifacts, which were found inside these two unplundered tombs of Philip of Macedon and the Young Prince. Return back to Thessaloniki for overnight. This morning drive south to the area of Olympus, the legendary mountain of the Twelve Gods of the ancient Greeks. On the northern foothills of Olympus, you find the sacred city of the ancient Macedonians, Dion, where they worshipped Olympian Zeus and the other gods. The impressive ruins include the Theater, the public Baths, the Villa of Dionysus, a number of Sanctuaries, like these of Demeterand Isis; as well as two early Christian Basilicas and much more. Findings from these places are on display in the interesting small Museum of Dion. After the visit, drive to Litochoro a little town in the shadow of Olympus and get a taste of this beautiful mountain village. Return back to Thessaloniki for overnight. Today continue your journey to the land of Alexander the Great with a drive through the country-side of Western Macedonia. You will be amazed with the natural beauty of the places you’ll visit, the picturesque towns, the high mountains and of course, the numerous monuments you’ll find around you, most of which date back to the Byzantine era. Drive first to the popular town of Kozani, which flourished during the Ottoman period and visit the newly excavated site of Aiani, one of the principal cities of ancient Macedonia. 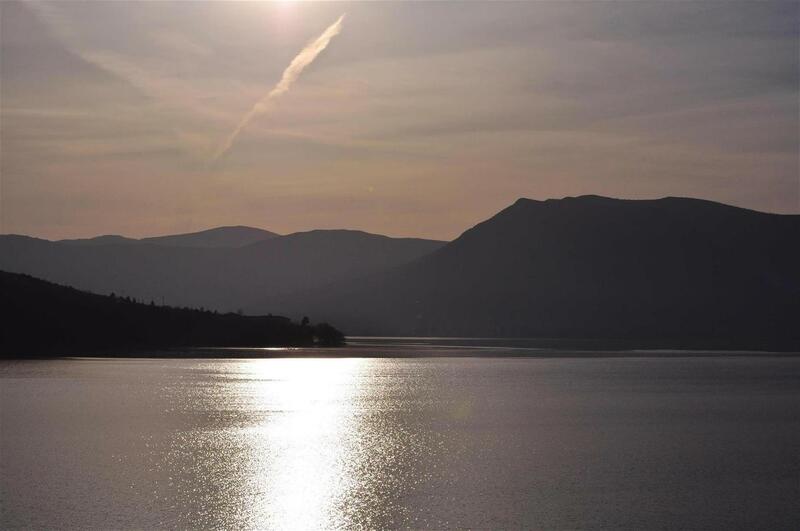 Then follow the new Egnatia Highway and arrive at Kastoria, one of the most attractive towns in Greece, located on a small peninsula surrounded by a lake. 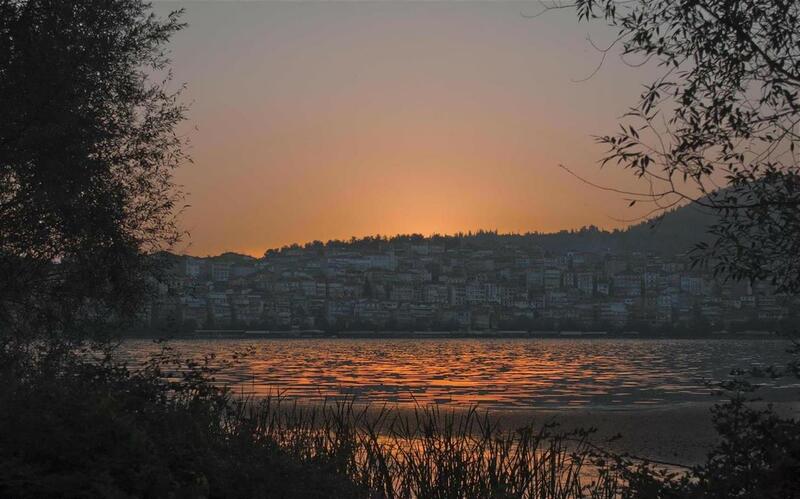 You spend the morning exploring the town of Kastoria, its Byzantine Museum and numerous Churches. You will also visit the lovely Monastery of Mavriotissa located next to the Lake of Kastoria. In the afternoon, you will travel to the area of the Prespes Lakes, near the borders between Greece, Albania and Bulgaria. 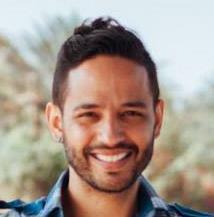 This is a must see area of unbelievable natural beauty and serenity. You will have dinner and overnight in this breathtaking area. Return back to Kastoria for overnight. Today you will enjoy a tranquil boat-trip in one of the Prespes Lake and watch the pelicans, cormorants and other birds that live near it. Also see the Christian Paintings and deserted Chapels near the lake. You then depart for Thessaloniki, passing through the towns of Florina and Edessa, both known for their traditional architecture, natural charm and fertile environment. 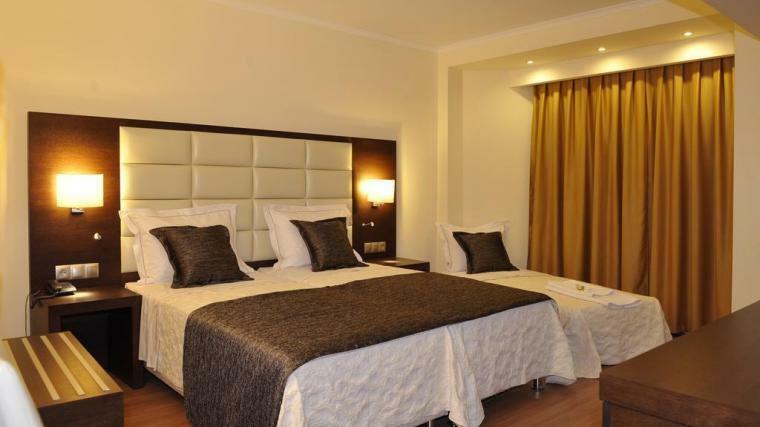 In Edessa you visit the famous Waterfalls and then return to Thessaloniki for overnight. Today you explore Eastern Macedonia and especially, the ancient cities of Amphipolis and Philippi, both of them associated with the royal dynasty of Philip II and his son Alexander the Great. Follow Via Egnatia, the Roman highway and arrive at Amphipolis, where you visit the lovely small Museum, the Lion of Amphipolis and the excavations. Continue to Philippi, the city that was named after Philip of Macedonia. 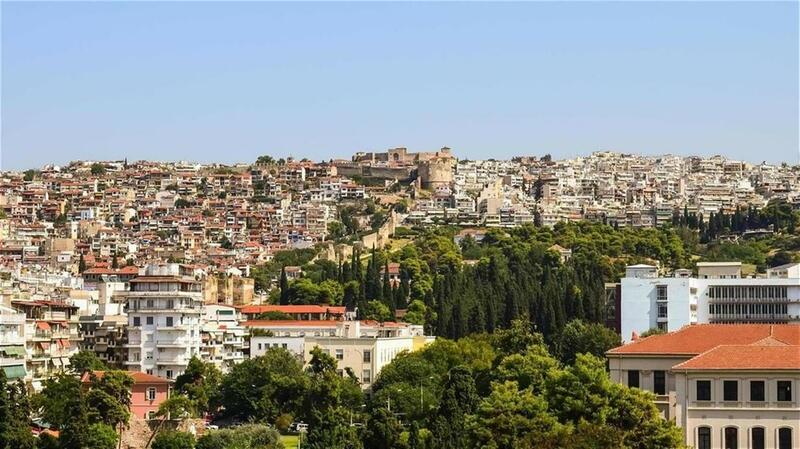 See the Forum, the Christian Basilicas, the Theater and the Acropolis; before you head back to Thessaloniki for overnight. 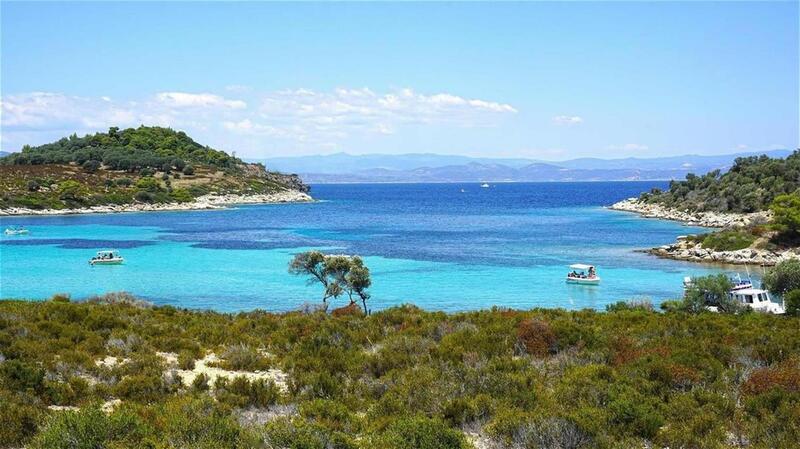 This morning you drive to a well-known region of ancient Macedonia, the region of Chalkidiki, a peninsula of a very distinctive shape, which is famous nowadays as a resort area. In the center of Chalkidiki you find the remains of Olynthos, a city destroyed by Philip, with some of the best-preserved Hellenistic houses in the world. Also, you can visit the area of ancient Stageira, the birthplace of the philosopher Aristotle, who was the tutor of Alexander the Great for three years. 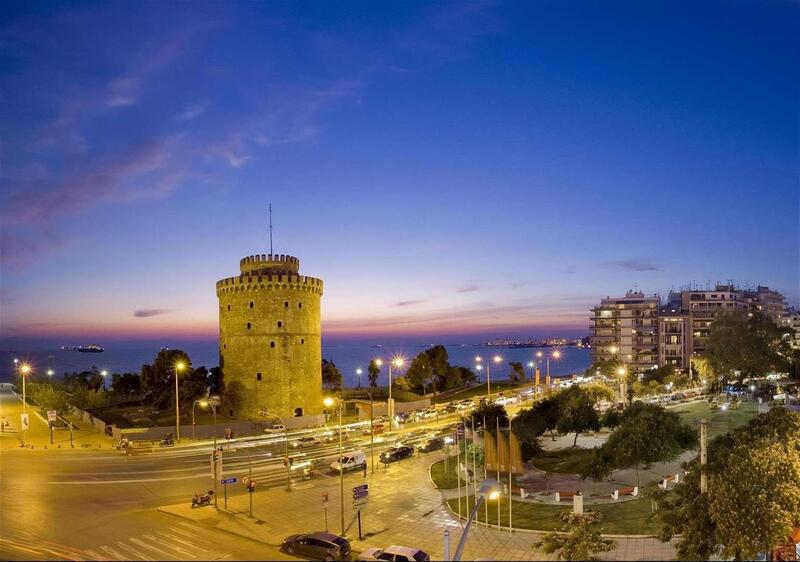 Return to Thessaloniki for overnight. 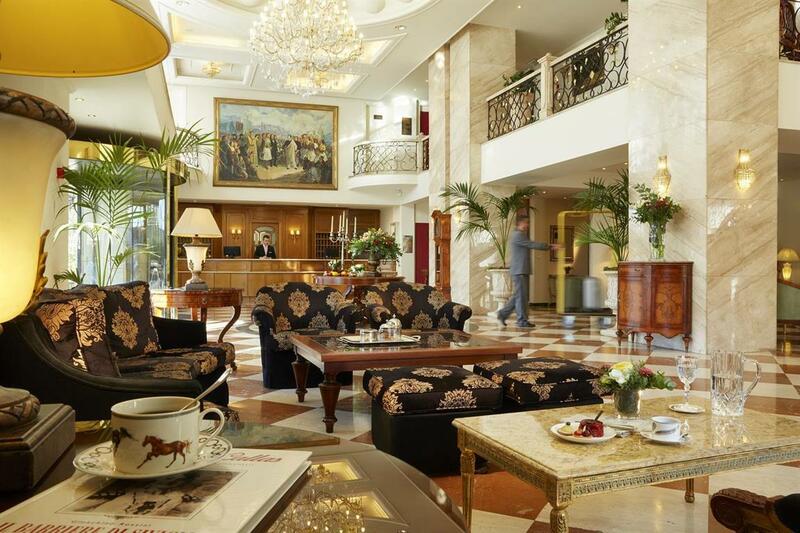 • 9 overnights at the below mentioned hotels on Bed and Breakfast Basis. • Entrance fees to the following sites: Thessaloniki Museum, Veria, Dion, Byzantine Museum Kastoria, Philippi all sites on the joined group tours.